Is this your first attempt at academic writing? Maybe you’ve already tried writing few essays, but that didn’t work. Whatever the case is, it shouldn’t worry you too much. Nobody was born with incredible essay writing skills. All great academic writers gained their skills through practice, as well as through the right essay writing tips. Speaking of college essay writing tips, you’re getting them everywhere, aren’t you? But most of those guides are generic. They give you overly general tips for writing an essay, which you cannot implement in practice. It’s time for the most practical guide, which finally prepares you to start writing a good essay. Whoa; that seemed like a process you could memorize in minutes, didn’t it? However, knowing how the process looks like is not the same thing as mastering it. To master this process, you need proper essay writing tips for each of its stages. An essay is a short piece of academic text on a particular subject. It has to be absolutely unique, with properly quoted resources. Its composition is usually consisted of five paragraphs: introduction, three body paragraphs, and conclusion. The term essay originates from the French verb essayer, which means to try or to make an attempt. When writing an essay, you’re making an attempt to prove a point. Imagine yourself in an important discussion. You’re trying to prove an important point that’s unique when compared to other people’s opinions, and you’re using strong arguments to prove your case. An essay is a written format of such a discussion. Narrative essay – It should tell a story, usually from a real-life experience. Descriptive essay – It should describe an event, object, place, or person with vivid language that paints a picture for the reader. Compare/contrast essay – It discusses the similarities and differences between two or more concepts. Cause/effect essay – It discusses the consequential relations between a cause and the effects it leads to. Expository essay – It exposes the facts on a particular topic, in a way that forms an informative piece of academic text. 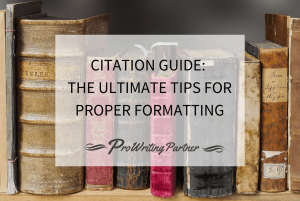 When you get an essay assignment to write, you have to understand the format. That’s one of the most important tips for writing an essay anyone could give you. 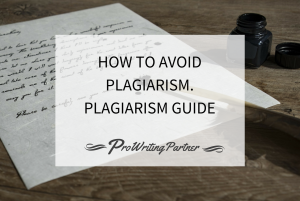 Every step of the process is based on the type of essay you’re writing. 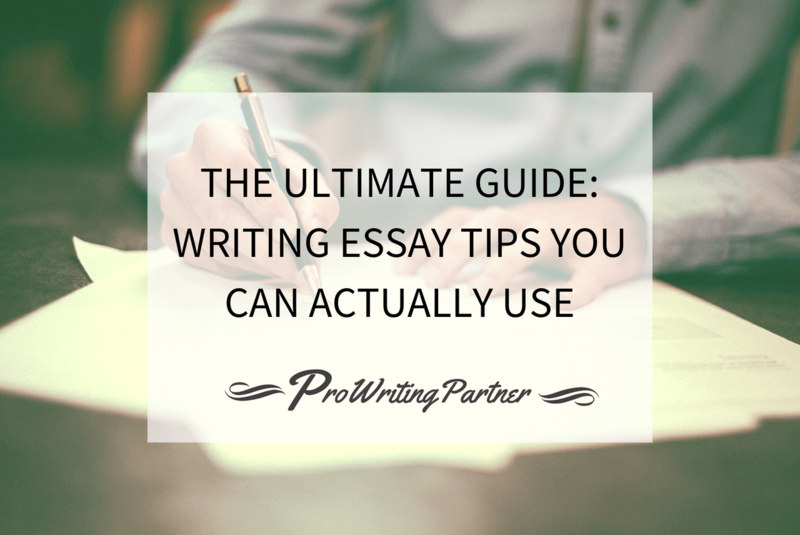 Yes; there are universal writing essay tips, but you have to personalize them to your precise type of assignment. If your professor already gave you a topic to work on, you’re lucky. You’ll just skip this step and carry on with the research. 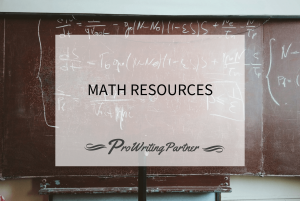 If you just got some broad instructions and you’re supposed to narrow them down to a specific topic, you’re still lucky! You have the opportunity to find an angle of the theme that you’re really interested in. When it comes to picking topics, there are not many college essay writing tips to give except for this one: keep it narrow! First of all, read the instructions. What goal does the professor want you to achieve with this essay? What type of essay is it? Let’s take an example: you’re supposed to write an argumentative essay for your history class on a topic from the Middle Ages. You cannot simply use Middle Ages as your topic; you’ll have to make it more specific. This is when you’ll conduct a preliminary research to find things about the Middle Ages that trigger your interest. Let’s say you find some information about the bubonic plague and you really like that theme. You can turn it into a topic: The Black Death – The Darkest Part of the Dark Age. Now that’s a topic you could work with. Now, the real work begins. An academic essay calls for in-depth research. Your professor wants to see your opinions, but they also want to see what you’ve learned from the process. They want you to prove you’ve researched the topic well and you know enough. That’s the only way to make your arguments strong and convincing. Research articles published in academic/scholarly journals. Google Scholar can lead you to such resources. Original written works, such as surveys, interviews, court records, diaries, original fieldwork, statistics, and so on. Secondary sources, such as books and articles that discuss research articles or original written works. So what do you do? Hit Google Scholar and hit the college library! You don’t have to read entire books and endless research articles; you just need to locate relevant ones and extract the information you need. Don’t forget to take notes during this process, since you’ll have to reference the sources while writing the essay. The thesis statement is the main point that you’ll prove in the essay. It’s the guiding point where all ideas and arguments start. The plague, which caused death of an estimated 75 to 200 million people in Eurasia in the Middle Ages, was so devastating that it made people turn to religion, and that attitude led to the lack of scientific and cultural advancement in that dark era of humanity. In this thesis statement, we have a main idea. The first part of the statement states the topic, and the second part states your point. This is where your research sources get useful. Isolate the most important facts and use them to develop your supporting arguments. In a five-paragraph essay, you’re expected to present three main arguments, each of them standing as a topic sentence in a separate paragraph. Then, you’ll use facts to prove those arguments. Be careful: every single sentence you write has to be related to the main thesis statement. The reader should understand each body paragraph when reading it on its own, but you must still maintain the cohesion and logical flow of the paper. So you have your thesis statement and you have your main arguments. You already have your outline; you just need to draft it down. The outline is important, so don’t try to skip this step! It will help you maintain the logical flow of the paper, and it will remind you not to miss important elements of the structure. That’s the main format to follow. In the introduction, you’ll provide some background on the topic and you’ll serve the thesis statement. In the body paragraphs, you’ll expose your main arguments. In the conclusion, you’ll wrap things up and you’ll show how you proved the thesis statement through the discussion. This is just an outline, so you’ll write brief points. You may use bullet points to keep it clean and organized. There’s a lot of preparation before you get to the point of writing the actual paper. That’s exactly why most students perceive academic writing as a boring process. It’s not boring! You’ll learn a lot throughout the pre-writing stages, and you’ll prepare yourself for an effortless writing process. You already have the main structure of the paper and you know what you’re going to write about. Try to include interesting facts and quotes, so you’ll keep the reader’s attention. You’re Not Done; You Have Some Editing to Do! Most tips for writing an essay end with the writing part. The guides forget to mention an important stage: editing. You must never turn in a paper without making sure it’s ready for the reader. Yes; you’ve paid attention to grammar and style while you were writing. But you can never be sure unless you check. 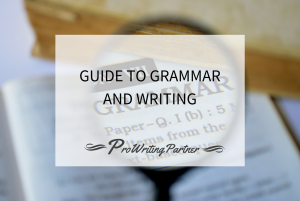 During the editing process, you should approach the paper from a reader’s point of view. Is there enough background so you can understand the topic before being faced with arguments? Is the logical flow maintained well? Are there any grammar and spelling mistakes? Go through the paper several times to fix all issues! Hopefully, these writing essay tips clarified the concept of academic writing for you. There’s an important extra tip for you: start early! It takes quite some time and dedication to write a good essay. When you start working on it as soon as possible, you give yourself better chances for success.